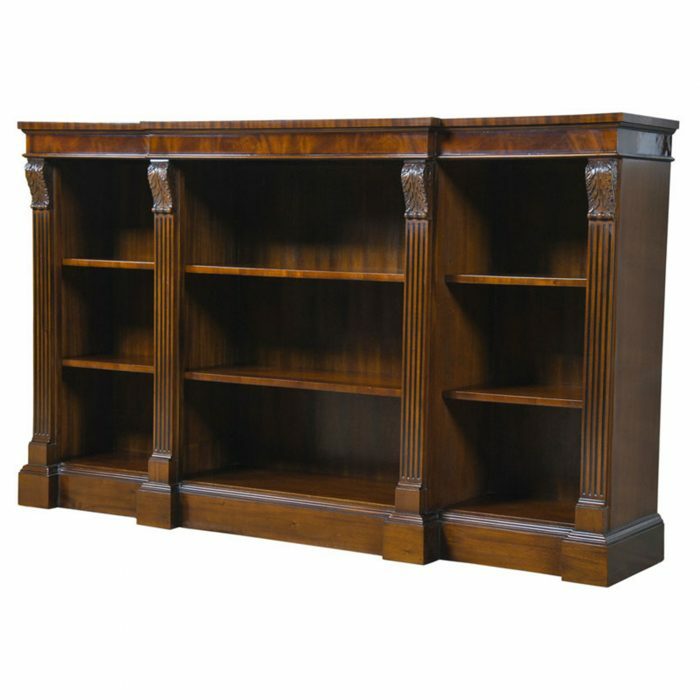 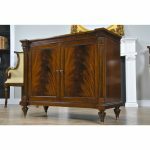 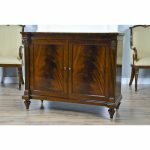 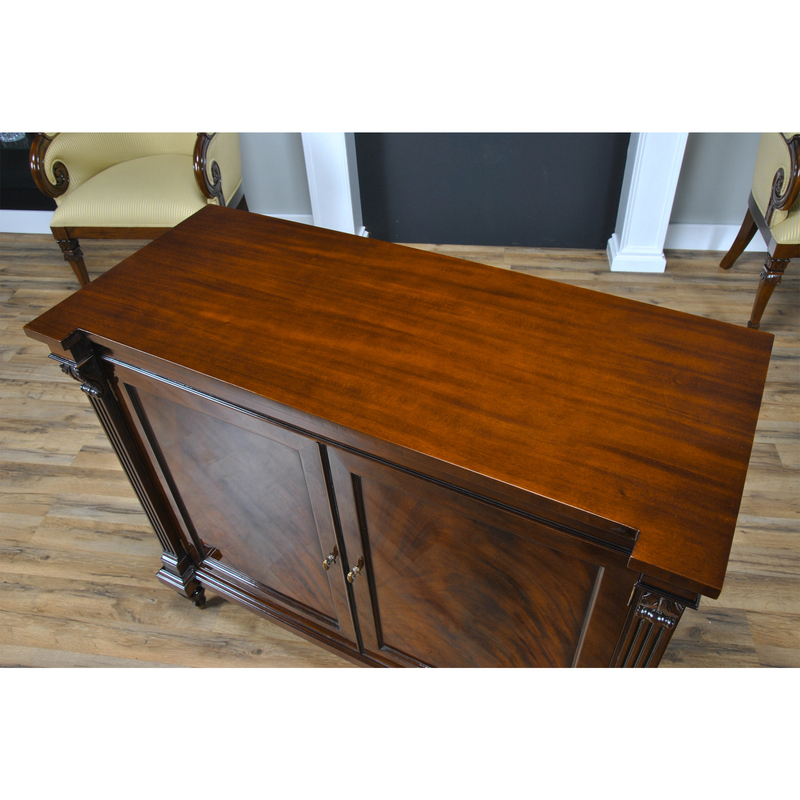 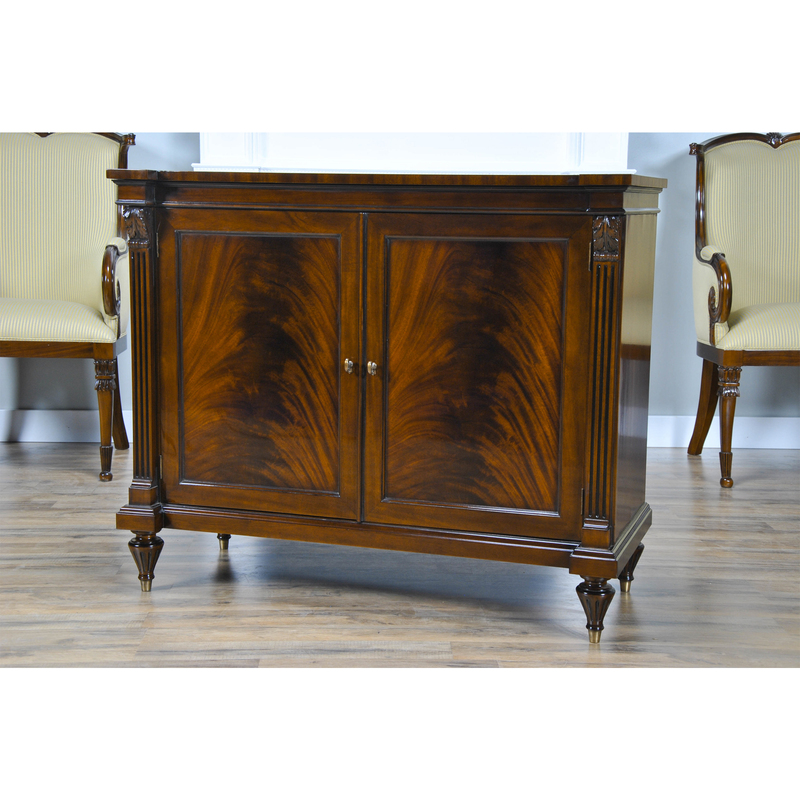 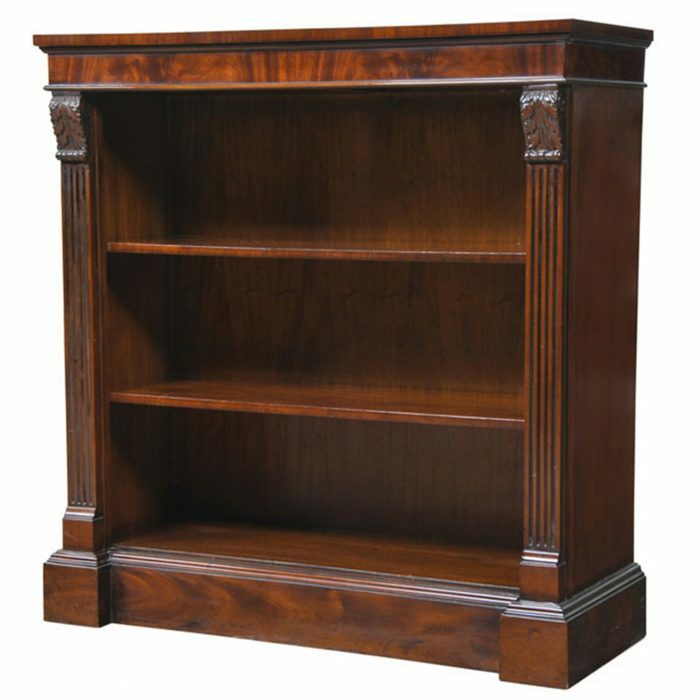 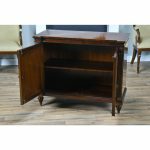 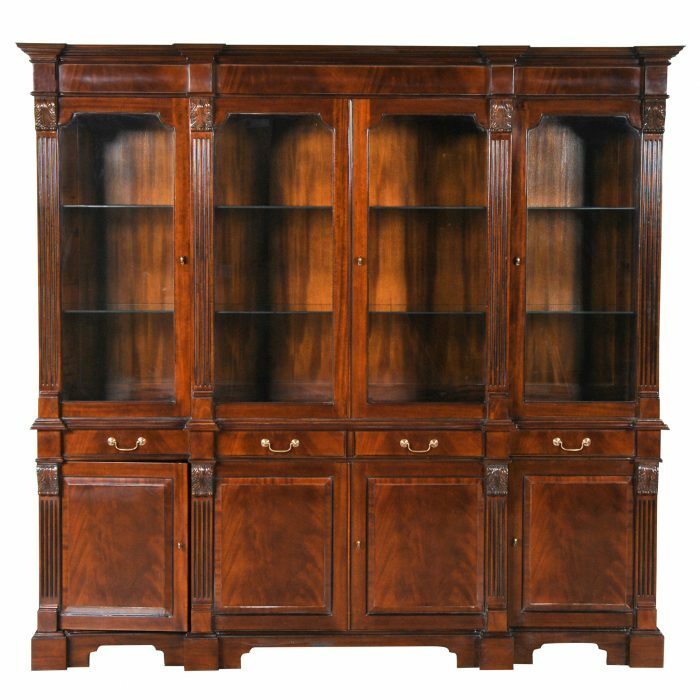 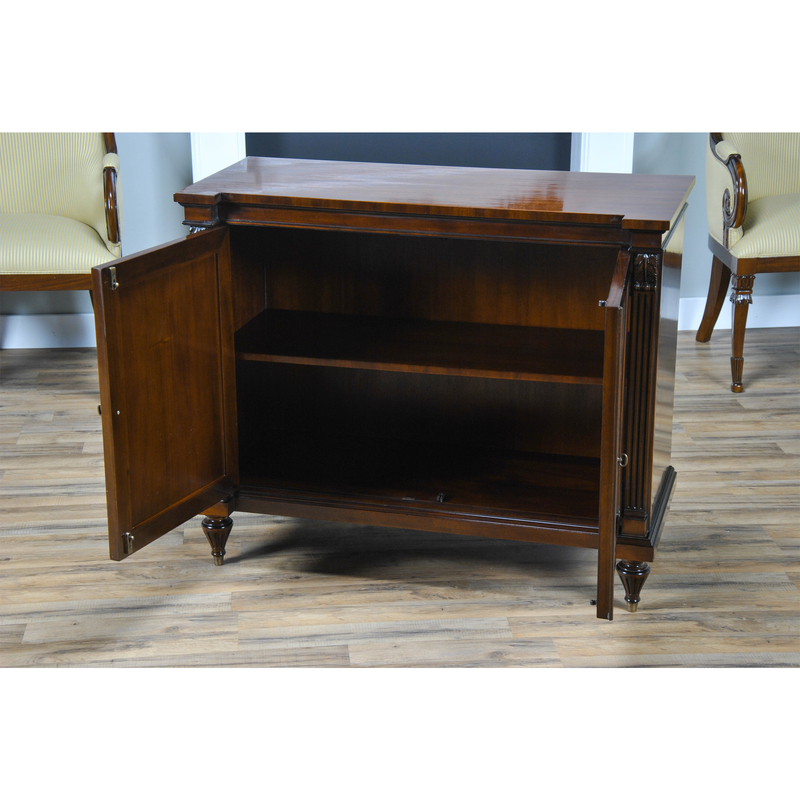 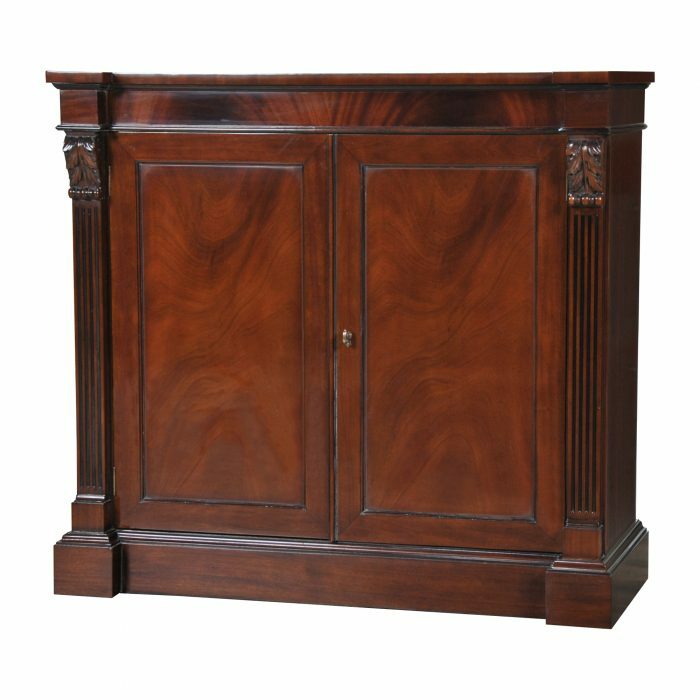 A fine quality Mahogany Penhurst Server Cabinet from Niagara Furniture with two large figural paneled doors opening to reveal a single wooden shelf. 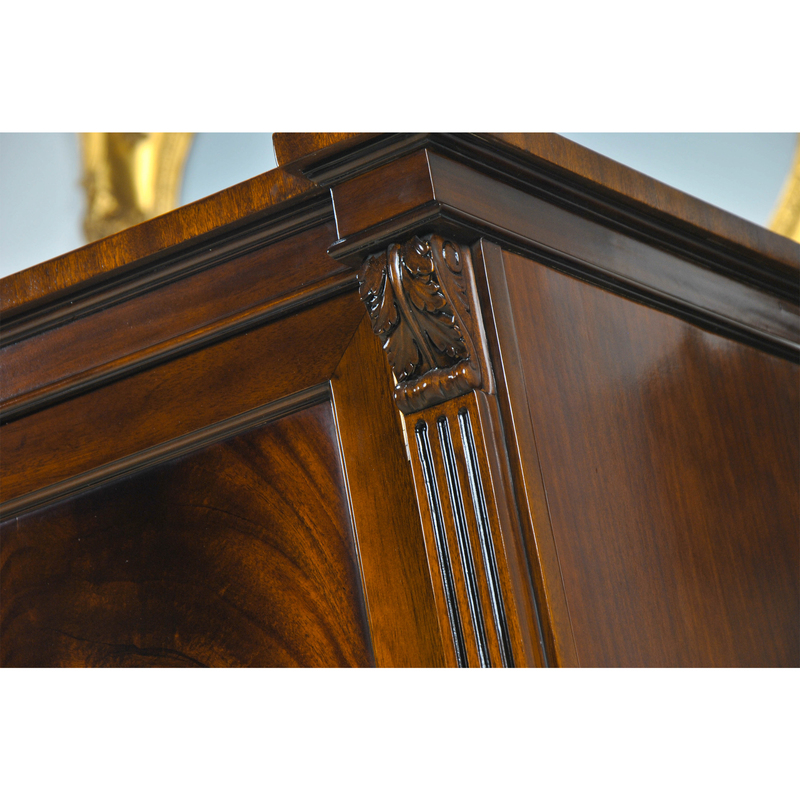 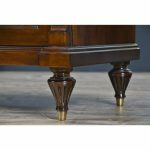 Block front reeded columns surround the doors and feature hand carved solid mahogany decorations on top. 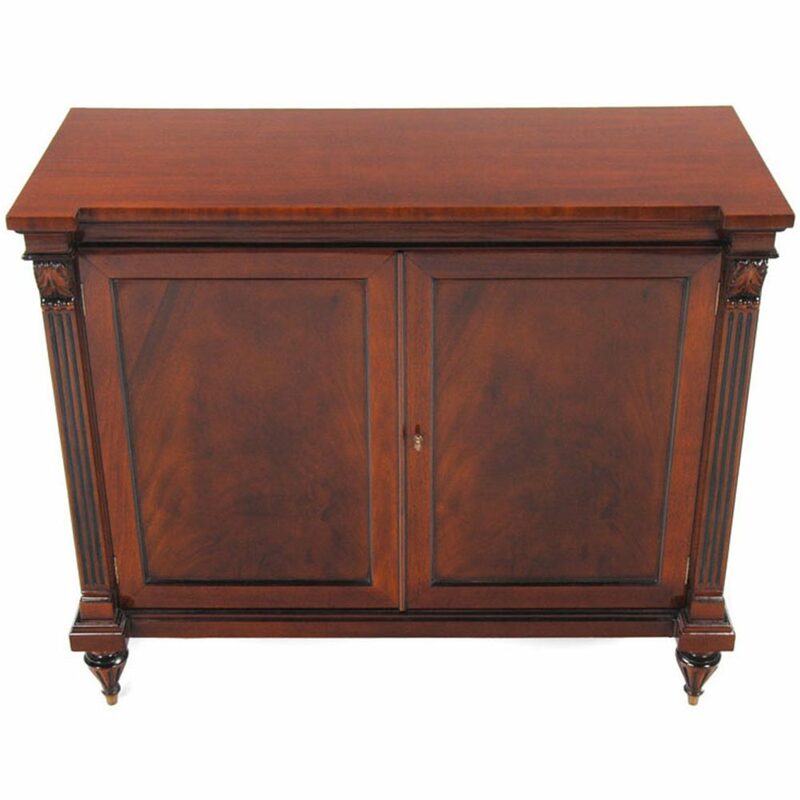 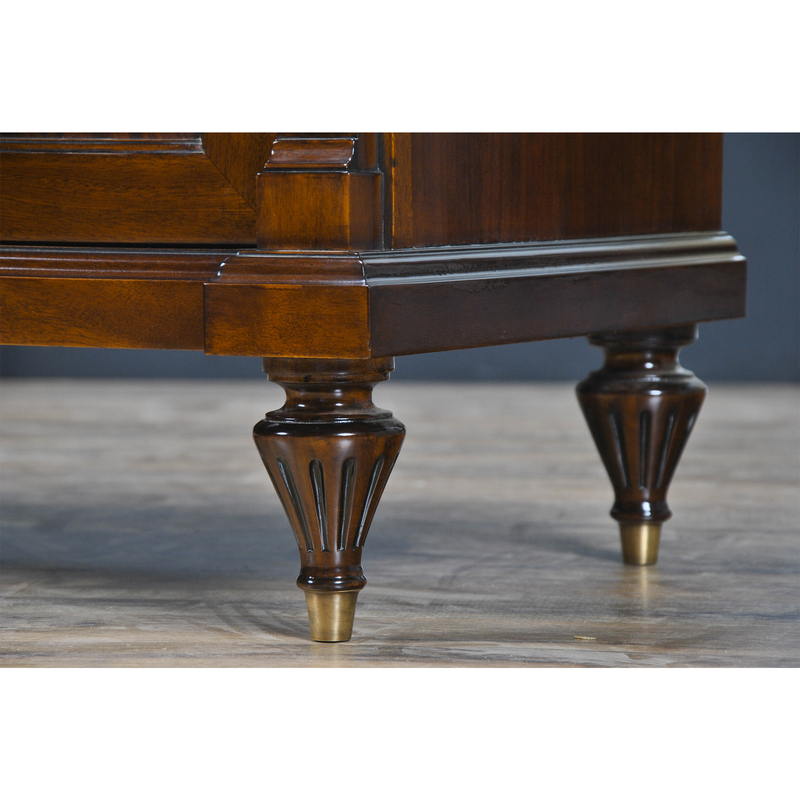 The entire Mahogany Penhurst Server Cabinet resting on elegant tapered feet capped in solid brass. Great in the dining rom for extra storage this versatile item can also be used in the living room, entry way or anywhere in your home that requires extra storage.